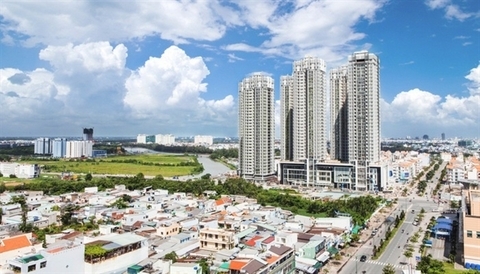 The State Audit Office of Vietnam will look into bad debt settlement at some 20 banks in the country, including giant lenders such as VietinBank, BIDV and the Vietnam Asset Management Company (VAMC). Ho Duc Phoc, auditor general of the State Audit Office of Vietnam, has just signed a decision issuing a pilot program to audit bad debt management at local credit institutions, per Resolution 42 of the National Assembly. The body will evaluate bad debt settlement plans and supervise debt recovery at lenders’ establishments. Large banks such as VietinBank, BIDV and VAMC are subject to the audit program. 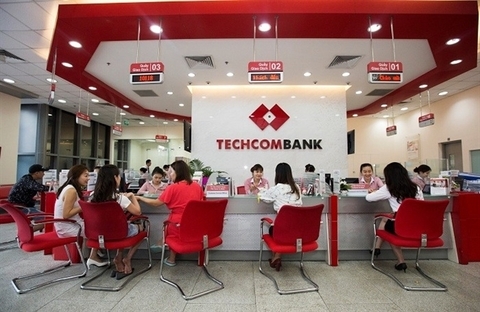 Besides this, the auditors will look into 18 other banks: ABBank, ACB, BacABank, CBBank, Eximbank, GPBank, HDBank, NamABank, OCB, Sacombank, SeABank, SHB, Techcombank, VietCapitalBank, VIB, VietABank, VietBank and VPBank. State auditors will evaluate difficulties faced in the bad debt management process. For VAMC, auditors will assess its activities, such as debt trading, bad debt settlement and mortgaged asset purchases. 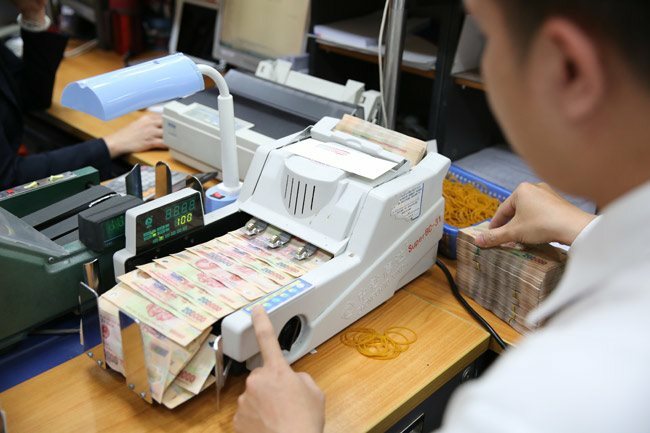 According to a report by inspectors from the State Bank of Vietnam, the local banking system handled a combined VND138.3 trillion worth of non-performing loans (NPLs) between August 15, 2017, and June 30, 2018, not including loans settled with the banks’ risk provisions. Of the figure, bad debt on the banks’ balance sheet was VND70.2 trillion, accounting for 50.78%, while the off-balance sheet debt was VND21.5 trillion (15.61%). Meanwhile, some VND46.4 trillion (33.59%) was sold to VAMC to exchange for special bonds. Besides this, local credit institutions used some VND61 trillion worth of risk provisions to settle bad debts on the balance sheet. NPLs at Agribank, BIDV, VietinBank, ACB, Techcombank and Sacombank, which were chosen by the central bank as the focus of the bad debt management program, accounted for nearly 53% of the total figure for the entire network. 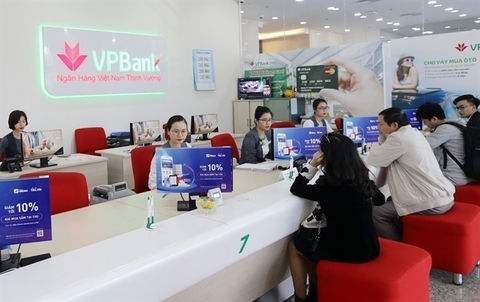 During the period, the six banks handled VND77.6 trillion in bad debts. Moreover, State-owned banks had their VND68.9 trillion worth of NPLs settled, making up 50% of the total figure. 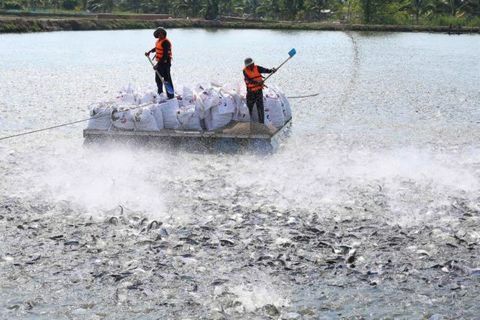 This group also set aside some VND43.8 trillion for bad debt risk provisioning. At the end of 2018, local credit institutions handled VND183 trillion out of the total VND568 trillion in bad debts, or over 32%. Banks were estimated to use VND86.3 trillion in risk provisions to handle bad debts on the balance sheet.